Looking for a rewarding, lucrative career that will bring you personal satisfaction and achievement? Our goal is to train the finest Massage Therapists in the industry! 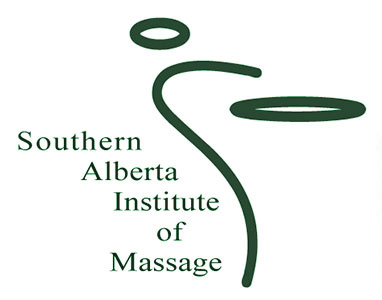 Welcome to Southern Alberta Institute of Massage (S.A.I.M. ), a private institution established in 1995 for the sole purpose of providing exceptional training for Massage Therapists. It is our goal to train competent and professional “Massage Therapists” thereby ensuring quality Massage Therapists to more than adequately fulfil the rising demand in the Massage Therapy field. Our Massage Therapy Program is licensed under the Private Vocational Training Act. Our school also operates in conjunction with a professional clinic for hands-on experience in a professional setting. Many of our graduates have gone on to practice Massage Therapy at professional clinics, chiropractic clinics, health clubs, spas, sporting affiliates, and private practices. NEXT FULL TIME PROGRAM begins September 5, 2019. NEXT FULL TIME PROGRAM begins September 6, 2019. 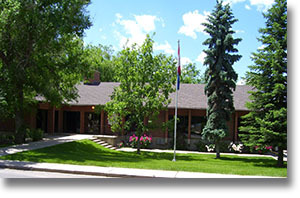 The Southern Alberta Institute of Massage (S.A.I.M.) recognizes the need for a training program which focuses on the rapidly growing and changing nature of Massage Therapy. A positive learning environment in practical settings creates an atmosphere that allows the faculty to deliver a challenging, concentrated program. The complete immersion into the Massage Therapy field allows students to immediately apply theoretical knowledge to practical application, thereby reinforcing their techniques and strengthening their acquired learning. S.A.I.M. offers a curriculum, which teaches directly related theory and the skill of massage. 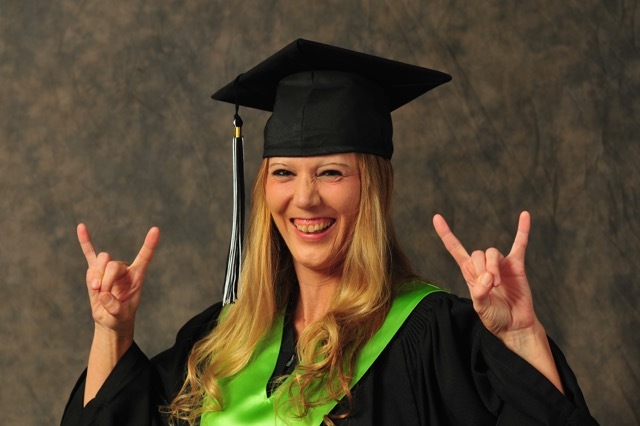 The programs are organized and sequenced to enhance learning and retention, which is required for graduates to successfully participate in the ever growing massage and alternate health care industry. S.A.I.M. believes in ongoing learning and expansion of the school and its programs to keep pace with rapid growth and changes in the therapeutic massage field. We are committed to delivering the most current information and to producing successful graduates who are capable of adapting to any challenges they may encounter in their future career as Massage Therapists.